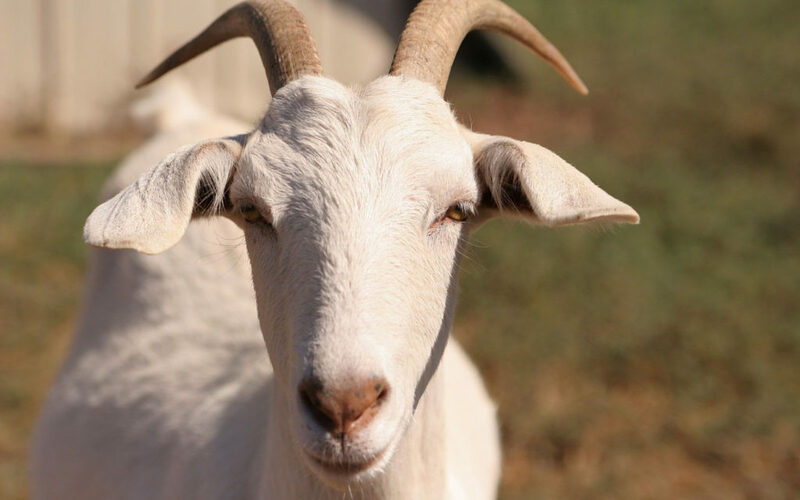 Noble provides sheep and goats with defined health status. Sheep models available include Dorset and Dorset-cross. We supply Nubian and Nubian-cross goats. Additional breeds are available upon request. Noble’s sheep and goats are quarantined for at least 30 days prior to delivery to ensure health status. Additionally sheep and goats go through an extensive health assessment performed by our large animal veterinarian prior to delivery. Sheep are vaccinated for ORF, Clostridium Perfringes Types C and D and Tetanus; other vaccines available on request. Herds are observed and maintained daily by onsite licensed veterinarians with emergency and back-up veterinary care including weekends and holidays. Our animals are delivered right to your door via truck and trailer and Noble drivers monitor the animals’ well-being on a regular schedule during transit.